The Norwegian Wood Series has been included as part of the new permanent exhibition, “The tools of rock”, at Rockheim! 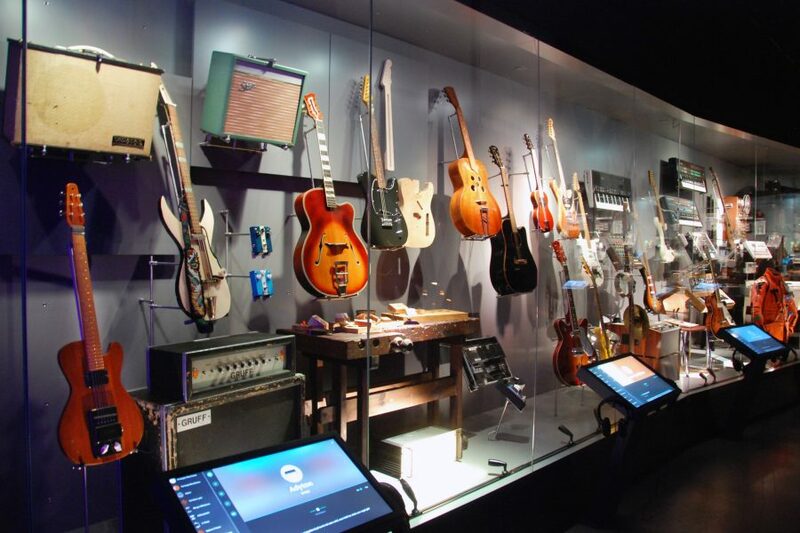 (The national museum of popular music). They have documented the first round of NWS guitars with one of the guitars along with some templates that were used to make them. The interactive screens also have pictures and soundclips.